Enterprise mobility solution provider Infostretch has announced release of the QMetry Automation Framework, an open source testing automation framework available on GitHub. 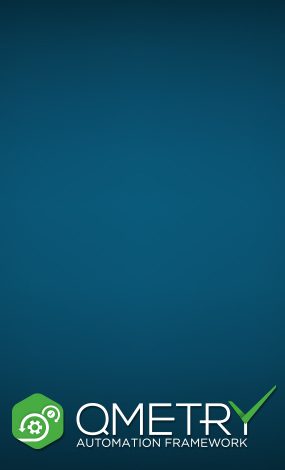 This is the first framework that unifies test automation across web, mobile and web services while enabling testing of multiple devices in the cloud. QMetry Automation Framework simplifies the creation, maintenance and management of test case libraries and seamlessly integrates with major platforms. These platforms include Appium and Selenium, leading device clouds such as Perfecto, test management platforms QMetry Test Manager, HPE ALM, CA Agile Central (formerly Rally) and ApTest and CI/CD platforms CloudBees Jenkins Platform, Bamboo, Teamcity and Hudson. QMetry Automation Framework is a complete package of Selenium-driven automated testing with detailed reporting and trending, mobile quality automation and behavior-driven development. QMetry Automation Framework source code is made available under the GNU General Public License, version 3 (GPL-3.0), and is now available for download. 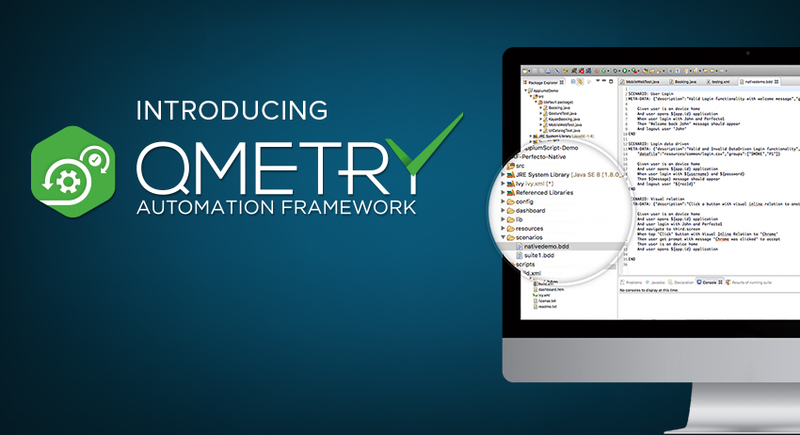 QMetry Automation Framework is available for download via open source. You can also get to all documentation here. Stop by our booth #K4 at Jenkins World, 2016 in Santa Clara, CA, Sept 13-15 for a demo or to learn more! To add customer support and advanced analytics, request a free 90 day trial of QMetry Automation Studio today! The QMetry suite of tools developed by Infostretch are based on industry best practices in mobile development, QA, test automation and optimization.